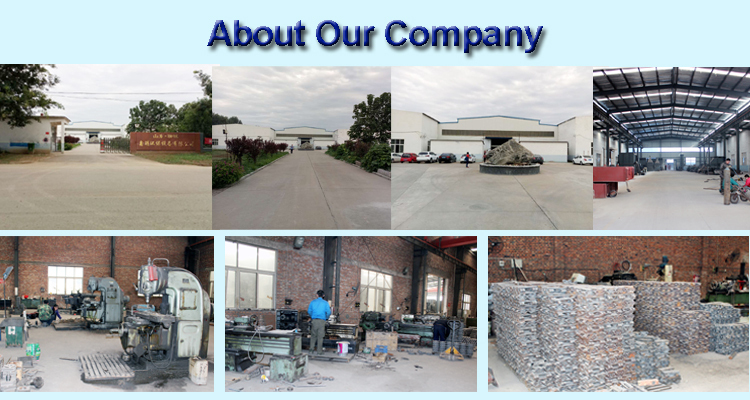 Xinyue environmental protection equipment co., LTD, is located in the beautiful jiangbei shuicheng - liaocheng, company occupies more 20000 square meters, workshop more than 10000 square meters,160 members including technical staff for 15%,our company owns the four major production forces of machining , welding, casting and bending. 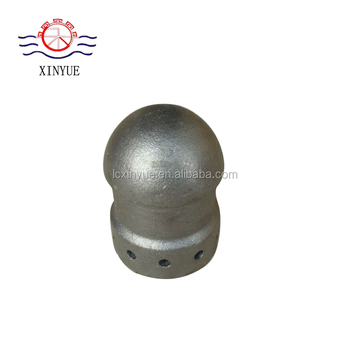 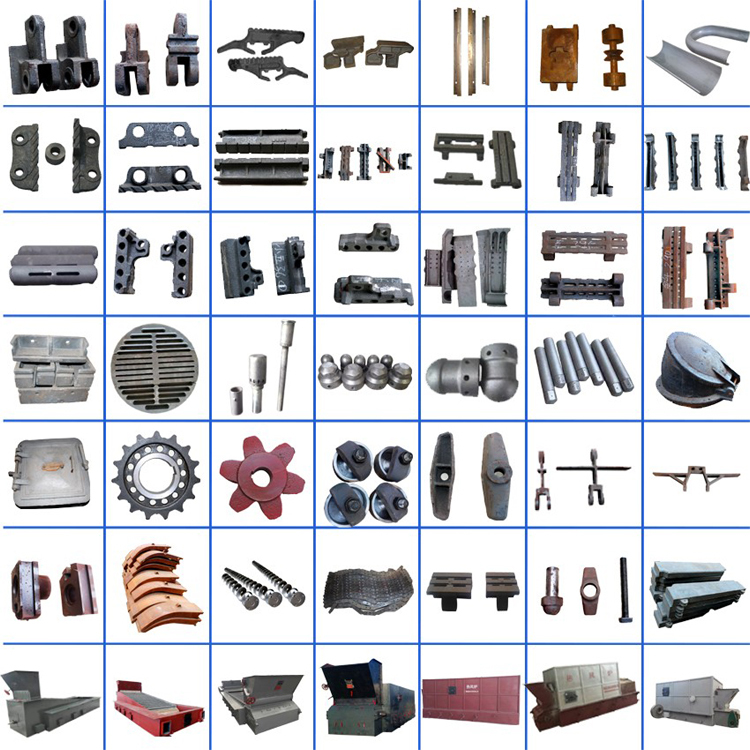 Our company is specialized in produce chain belt type grate stoker,horizontal or inclined reciprocating grate,flake type grate stoker,crossgirder grate stoker for boiler factory,and provided all specifications of grate stoker parts and repair tasks.We can also provide heat resistant steel nozzle and cast iron nozzles for pulverized coal furnace,fluidized bed furnace or fluidized bed. 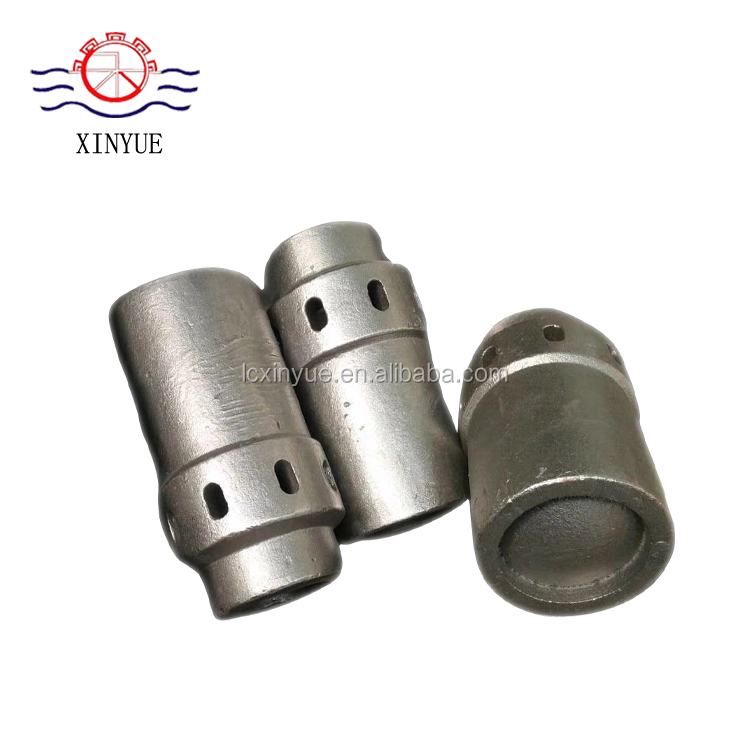 Boiler auxiliaries: make 0.5 T - 130 T various industrial equipment and power station boiler slag equipment, coal equipment, dust removal equipment, the provincial coal equipment, preheating equipment, all kinds of general conveying machinery and so on. 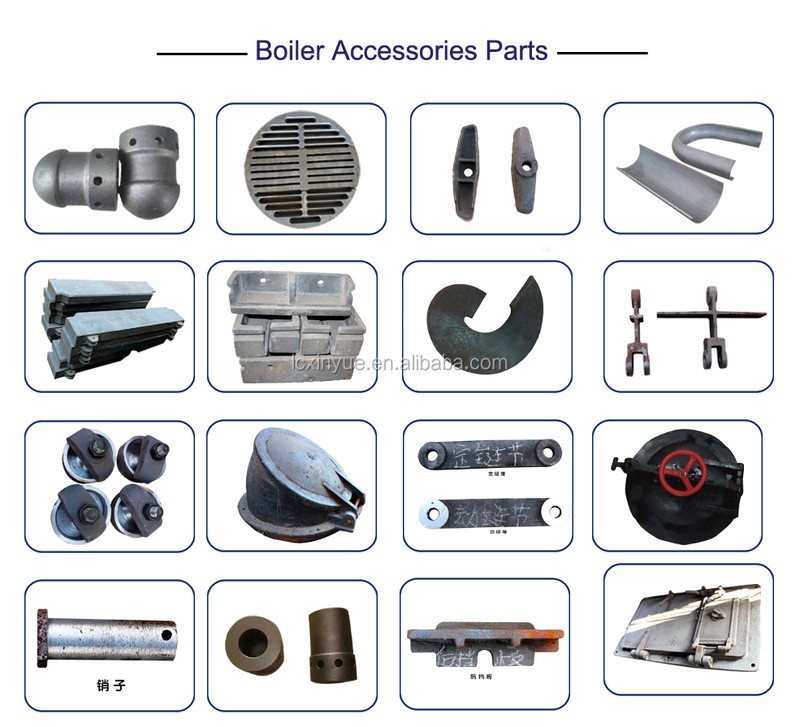 The bent pipe workshop is grade A production qualification, owing the production of steel pipe type air preheater, contracting both in-house thread type cast iron pipe air preheater, enamel tube air preheater, serpentine tube economizer, finned tube province coal (empty), all kinds of convection bank, diaphragm wall, all kinds of size R extrusion elbow, comb plate, clip, tile etc. 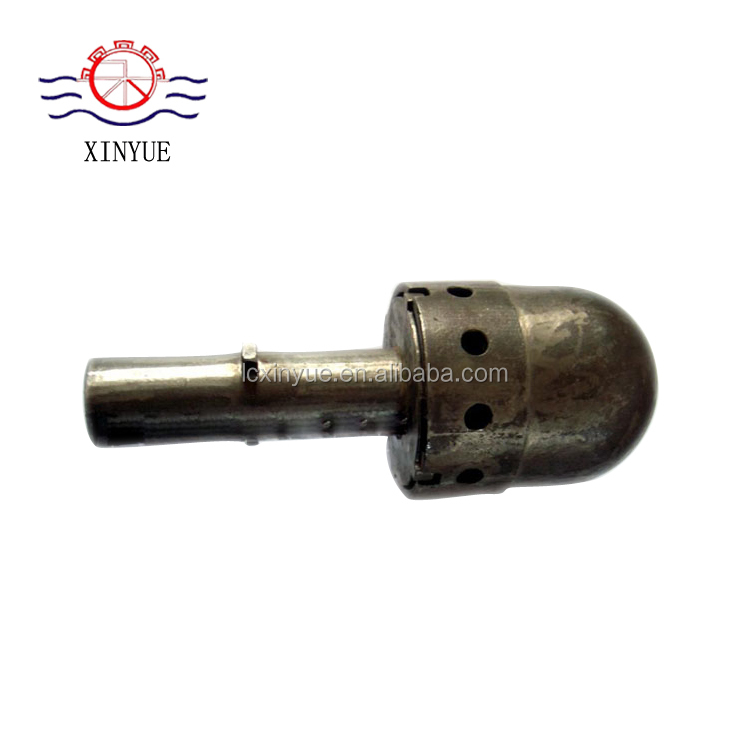 Xinyue environmental protection equipment co., LTD., in the tide of market management, honest and trustworthy,diligent, try our best to do job well, solutions for users of urgent, help users needs. 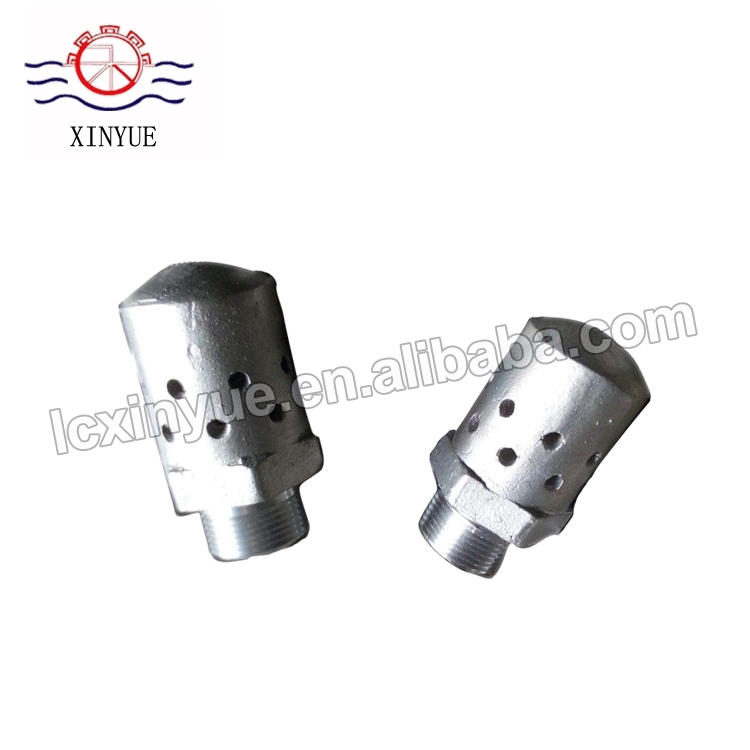 Sea transport, air transport, DHL Worldwide Express,TNT Worldwide Express etc or as customers' requirements. 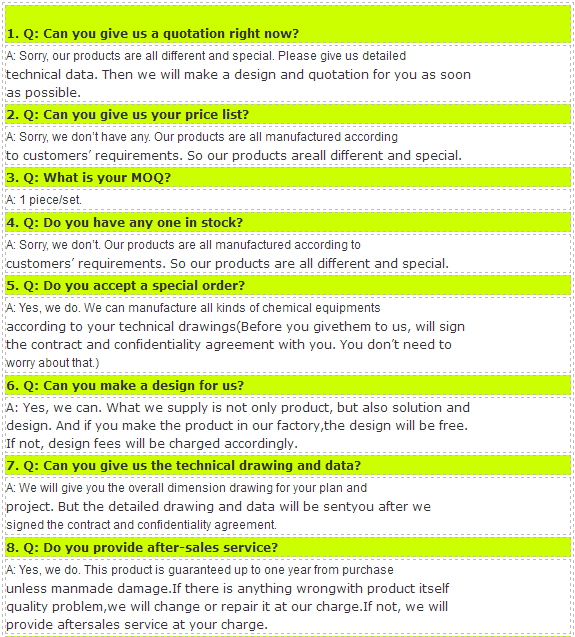 we will always provide quality service for the user design, manufacture, installation, commissioning. 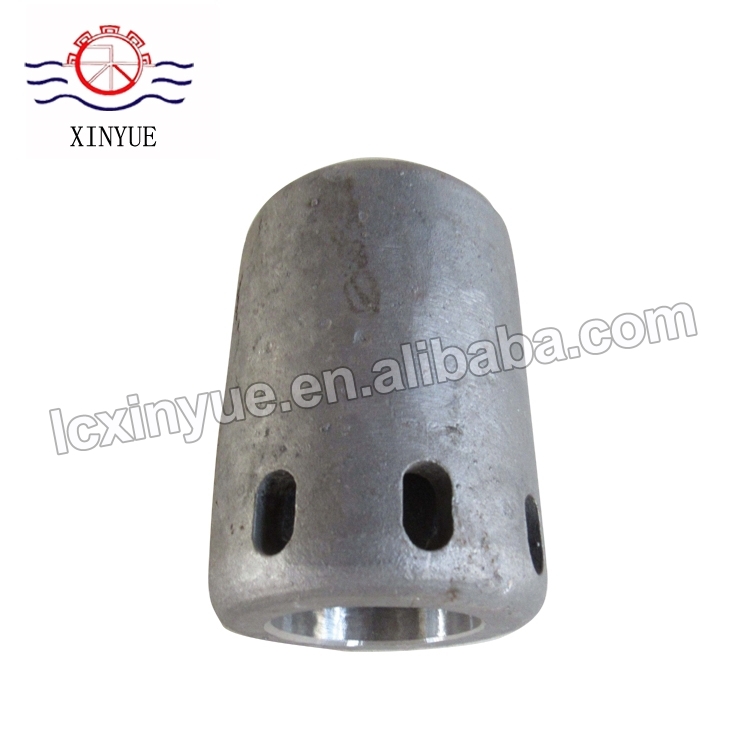 Liaocheng Xinyue Environmental Protection Equipment Co., Ltd.